With continuous pressure on journalists to produce clickbait, PR pros may feel that providing sensational content is the only way to get a reporter’s attention. That's not entirely true, says Nisha Morris, executive director, communication, for Providence St. Joseph Health. It’s all about providing reporters with “dynamic, digestible” content that is “concise and meaningful,” says Morris, who will be speaking on this very topic at PR News' Social Media Summit Feb. 22-23 in Huntington Beach, Calif.
And sometimes taking a gamble with a campaign strategy—like Morris and her team did when they introduced a “Shop with Your Doc” program—pays off. Morris discusses that program and more in the following Q&A. PR News: Communicators have to work much harder now to get the attention of journalists under pressure to produce clickbait content. That would suggest that PR pros have to provide clickbait type stories to them. How does one do that, especially if one works in an industry that wouldn’t seem like a source of clickbait? 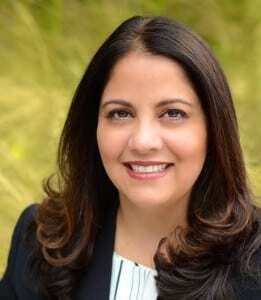 Nisha Morris: Healthcare communicators must work very hard to maintain public trust because, frankly, people are very concerned about who is entrusted with the well-being of themselves and their families. Therefore, gimmicks like clickbait would be inadvisable. However, writing dynamic, digestible copy is essential. Wouldn’t you rather read a piece entitled, “10 Ways to Prevent Heart Attacks” than something as dry and distant as, “Modern Methods of Countering Myocardial Infarction for Middle-Aged Adults”? Learn more from Nisha Morris at Social Media Summit, Feb. 22-23 in Huntington Beach, Calif. Brand communicators from Ticketmaster, BuzzFeed, SAP, Disney, American Heart Association and many more will speak on topics ranging from user-generated content to paid social to measurement and more. PR News: Given the state of shrinking newsrooms, what are some tips you'd give PR pros for establishing beneficial professional relationships with journalists? Morris: Our relationship has never really changed. PR pros need to be helpful to journalists. That means packaging stories whenever possible with great graphics and training your spokespeople to provide concise and meaningful content. 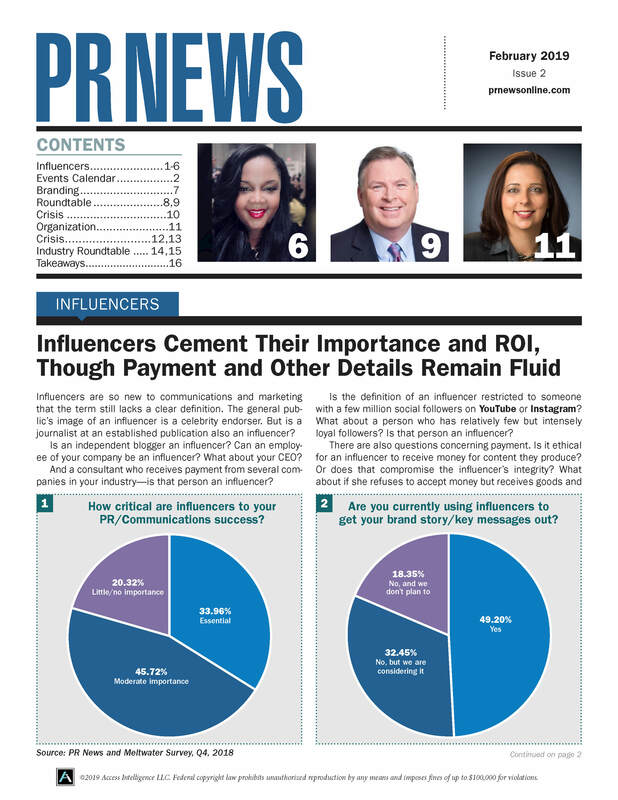 PR News: How can these relationships lead to better results for PR pros? Morris: We produce a lot of content ourselves and have achieved very wide reach. But we still understand the importance of establishing strong relationships with journalists. Positive stories in The Wall Street Journal, USA Today or—on many occasions for our local hospitals—in the hometown paper are always celebrated by our team. PR News: What is a personal experience you've had that has taught you valuable lessons about working with journalists? Morris: A few years ago, we started with a story that was quite different, but seemed to have potential. Our “Shop with Your Doc” program put doctors in grocery stores to offer nutritional advice to shoppers. It was a small pilot, but the idea was interesting enough—and told our story of community outreach—that it attracted media interest. Over time, we had coverage throughout the Los Angeles media market and even made it to France. It also appeared on Yahoo, MSN and was featured on the front page of the California section of the Los Angeles Times. Now that was taking a gamble and telling a story well. It all boils down to having an interesting story to tell. Brainstorm with your team on what’s topical and of interest to a particular audience. Don’t be afraid to break from the same-old stories and go out on a limb. Your organization has a unique story to tell.